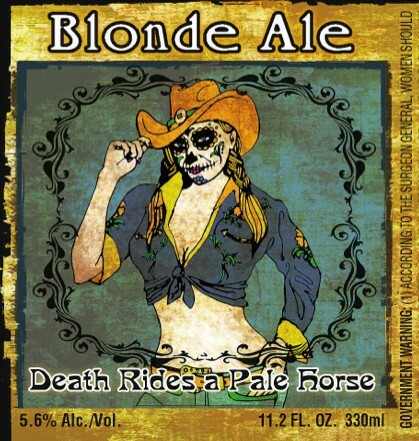 Death Rides a Pale Horse – Louis Glunz Beer Inc. This Blonde Ale has a rich golden color with excellent balance. With a medium body, mild caramel sweetness and a soft pleasant bitterness.